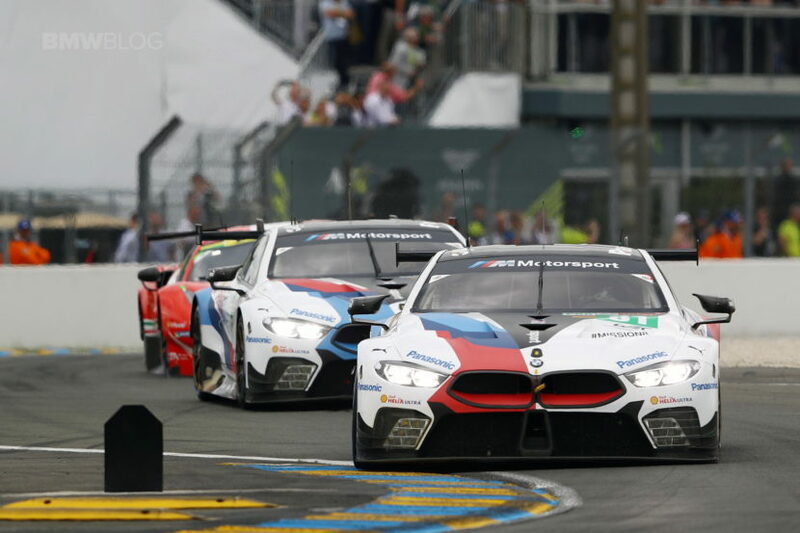 In its highly awaited return at Le Mans, BMW Motorsport hasn’t had the performance it expected. 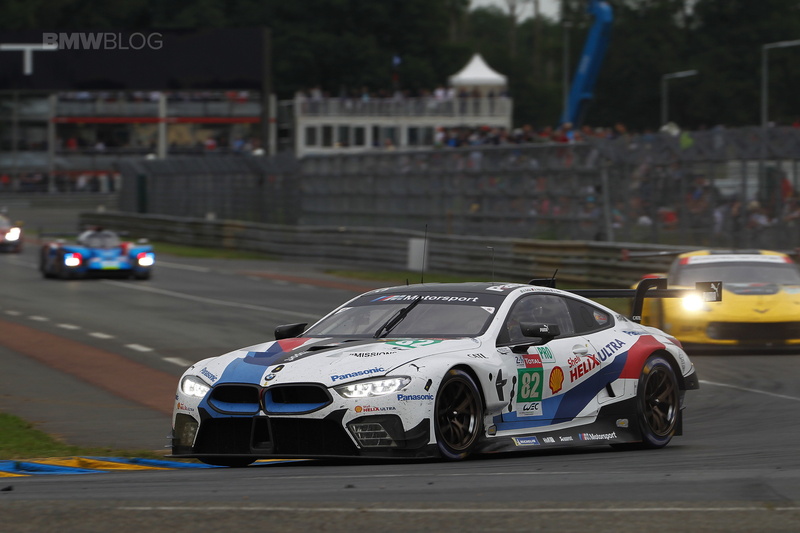 The two BMW M8 GTE cars were in top three during some stretches of the race, but unfortunately the No. 82 car driven by Augusto Farfus (BRA), Alexander Sims (GBR) and António Félix da Costa (POR) retired after an accident. The No. 81 finished 12th after 332 laps. The race ended for car #82 after an accident on Sunday at about 6:30 hrs. Shortly after that, the radiator of the sister car had to be changed after being hit by debris on the track. 12th place was the highest possible position after the extended stops. The #92 Porsche secured victory at the “Circuit de la Sarthe”. The Le Mans 24 Hours was the second round of the 2018/2019 FIA World Endurance Championship (WEC). The season will resume on 19th August with the 6 Hours of Silverstone (GBR).